– Lene Fogelberg, author of the Wall Street Journal bestsellerBeautiful Affliction. 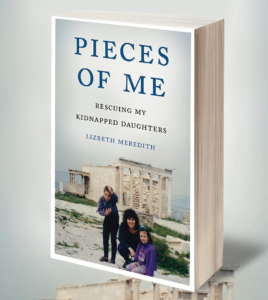 Available on Amazon and at Barnes & Noble or at these digital stores: Kindle, Apple, Nook, or Kobo. 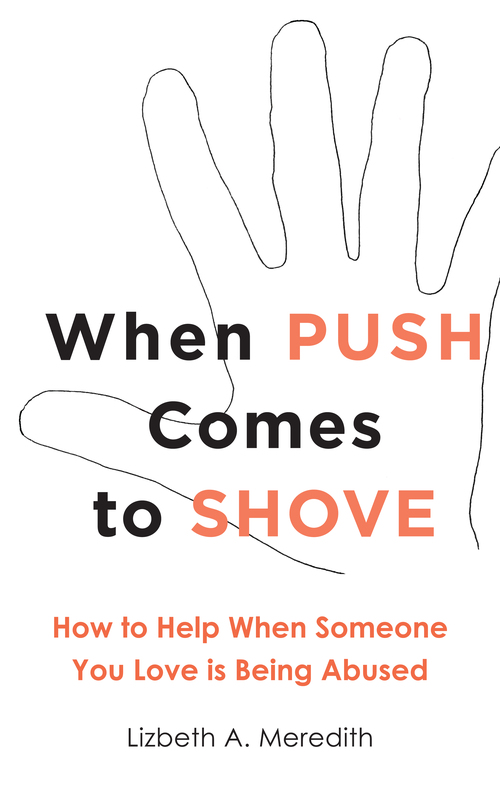 Chances are, you’ve had a friend or a coworker or even a family member impacted by an abusive relationship. But do you know what to say, or maybe even more importantly, what not to say to him or her? Now you will. 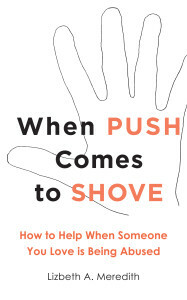 When Push Comes to Shove gives you an insider’s tips to supporting your loved one while staying safe and sane. Available for Kindle on Amazon. Taking to the road alone is a brave decision. 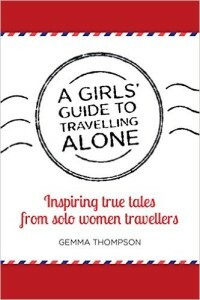 A Girls’ Guide to Travelling Alone is an eye-opening, honest and inspiring on-the-road companion. Richly varied, these witty, inspiring, challenging and sometimes uncomfortable travel stories have been written by women of all ages, nationalities, backgrounds and experiences, each with a compelling tale to tell. Includes stories by: Jules Sanderson, Amy Baker, Bryanna Plog, Jennifer Barclay, Jennifer Purdie, Eleanor Blackburn, Orla Lehane, Jessica Whyte, Jane McIntyre, Shannon Berseth, Hayley Gislason, Gemma Thompson, Ashley Macnie, Lu Barnham, Antonia Bolingbroke-Kent, Lauryn Massey, Allie George, Anna-Maria Steel, Jane Wilson-Howarth, Anne Strathie, Zoë Cano, Lizbeth Meredith and Rebecca Hall.